Coffee in Malaga is the perfect excuse to meet friends and family around a table and catch up on the latest experiences. The capital of Costa del Sol has many things that make it special in the whole world, but among the peculiarities that won’t go unnoticed are the types of coffee in Malaga (shadow, cloud, short, half and half, etc. …). If you add to that the history of coffee in Malaga and its cafes with tradition, you have the perfect combination to spend a very good after-dinner on your holidays. Would you like a cup? 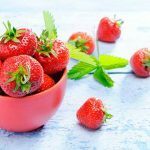 If you are curious and you also love coffee, here are some curiosities about this drink that you may not have known. The origin of the word coffee comes from the Mohammedans who called coffee “Kahoueh”. “Kahoueh” was the name they used to call alcoholic beverages, the same that the Turks pronounced as “Kahveh” and that transformed into Spanish ended up being “café” (coffee in Spanish). What is the origin of coffee? The coffee plant is native to Ethiopia, the plantation in Brazil began with a cutting that was introduced into the country illegally in 1727, sixty years later, the Capuchins brought sprouts to Venezuela. In Colombia the plants came in other forms from the French Antilles. Currently more than 100 different species of coffee plants are known, but only two are used for drinking: Arabica, which accounts for 75% of world production and canephor, which is often used to make soluble coffee or mix. Which is the first country in coffee consumption? Although it seems impossible, the country that consumes more coffee is Finland, where each inhabitant takes an average of one kilo per month. Which country has more coffee shops? The place that has the honour of being the first to open a café is London in 1652, but today the country with the most coffee shops per inhabitant is Italy. Coffee connoisseurs are in luck in Málaga, not only because of the taste of their native coffees but also their varieties. There are ten different ways of ordering in the province and they all depend on the amount of coffee used. Pay attention and take note on how you like yours in one of the many local establishments. LARGO (EXTRA STRONG): 90% coffee, 10% milk. SOLO CORTO (EXPRESSO): 60% coffee. MITAD (HALF AND HALF): 50% coffee, 50% milk. ENTRECORTO (SEMI-SHORT): 40% coffee, 60% milk. CORTO (SHORT): 30% coffee, 70% milk. SOMBRA (SHADOW): 20% coffee, 80% milk. NUBE (CLOUD): 10% coffee, 90% milk. 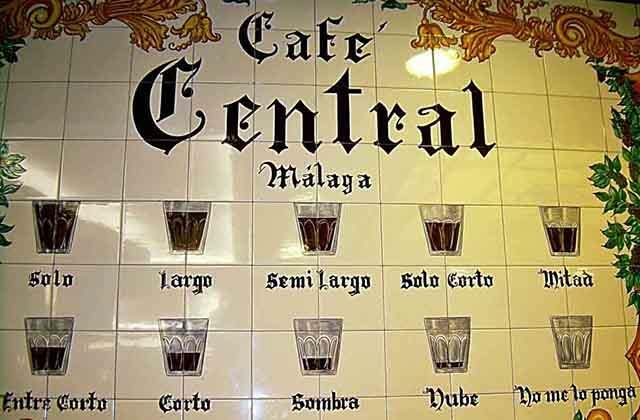 The tenth is the “No me pongas nada” (“Don’t bother”), an endearing story from the Café Central in Malaga which had a legendary mosaic tile on the wall with all the types of coffee in Málaga. They wanted to find a tenth one to round it off nicely and one of the waiters came up with the idea to complete the set. These cafes in Málaga are not found in the rest of Spain, so if you leave the province and ask for a cloud or a shadow, whoever is serving you might look puzzled. 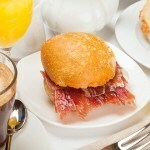 In addition to this list specific to Málaga, there are many ways to order coffee in the rest of Spain. One widely consumed is the Americano which is half coffee and half water. Of course all coffees can be ordered decaffeinated, both from machines or from packets. When it comes to milk, you should indicate the temperature at which you want it, which may be fría (cold), caliente (hot) or templada (warm – half cold, half hot). If you fancy a cold coffee, you can order it with ice. In Spain, it is very common for it to be served in a glass or cup depending on how you like it. 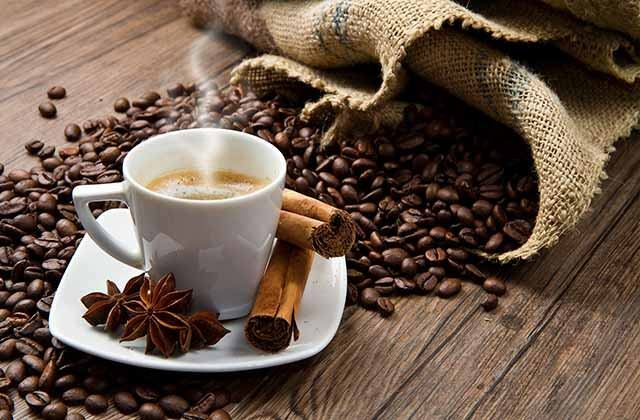 There is one final popular variety for finding some energy early in the morning called carajillo, which is coffee with alcohol. The most common are carajillo with brandy, anisette or rum. 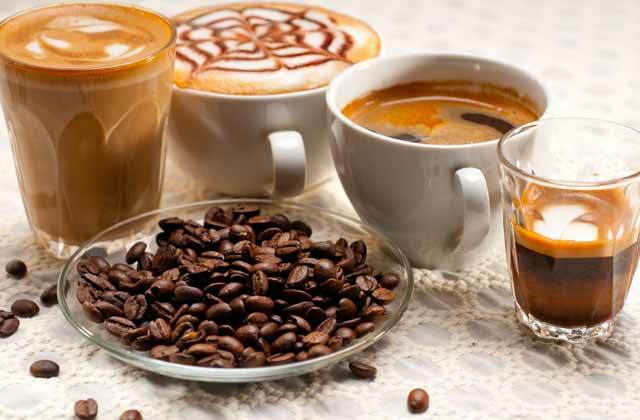 Coffees tailored to suit everyone, so you will certainly find your favourite. This variety always depends on the amount of coffee found in each cup or glass. The birth of this range of coffee possibilities arises in the legendary Café Central in Málaga. This place was created in the early twentieth century but it was in the postwar period (the 50s) when the owner at the time, José Prado Crespo, launched these types of coffee would become so famous over time. From the bar, the founder of this catalogue watched as each client specified how they liked it, placing their fingers to show how much coffee they wanted. 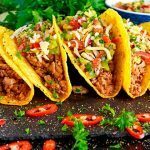 One day, José decided to list the tastes of his customers and came out with nine quantities. He created a tile mosaic on the premises where each variety was shown clearly for the customers’ benefit. To round off the drawing, he included ‘don’t bother’ with an empty cup, embodying the mood of the workforce and clientèle. Make sure you come to this café if you visit Málaga. It is located in the heart of the city, in the plaza de la Constitución, where you can feel the charm and character at the capital of the Costa del Sol. 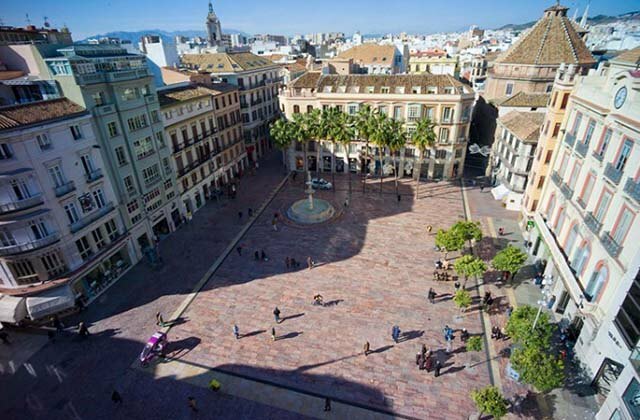 The legendary Plaza de la Constitución in Málaga is also a central and well-known corner of the city, a place home to the artistic and intellectual history of the city where cafés played a very important role. If you visit this location, you can still experience the interesting and bohemian halo that began in the nineteenth century. It was at this time when these cafés began to flourish as meeting points of the scholars of the time. The tradition has continued with the passage of time and just before the Civil War (1936), the area was visited by toreros, dancers, singers and writers who took advantage of the moment to have their meetings in this illustrious part of the city. 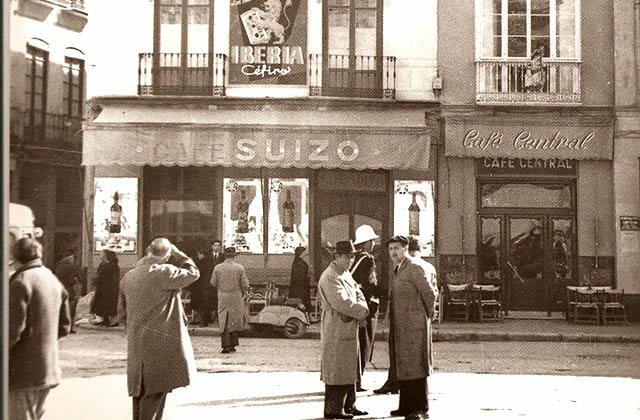 Café Central, Café Suizo, and Café Munich are some of the leading establishments of the period to which we add the world famous Café de Chinitas which the poet Federico García Lorca immortalised in one of his poems. It is a real pleasure to walk around this area of Málaga, and we recommend that, after you drink your coffee, you visit craft shops in the area where you can find souvenirs and handmade gifts. 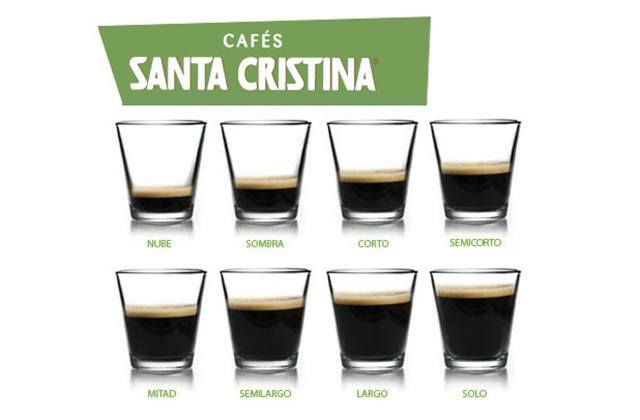 Apart from the coffee catalogue and its tradition in establishments in Málaga, the city has an quality indigenous product: 100% Málaga Santa Cristina coffee. Its aroma is unmistakable and the flavour is reminiscent of Málaga, wherever on the planet it is being served. A blend of coffees in its arábica and robusta varieties, this company became known in 1954 and since then it has fought for the promotion of coffee in the province. The company also asked the Central Café’s owner for permission to use their coffees in their advertising. The packets, napkin rings and other objects from this coffee brand have printed this original way to drink coffee in Málaga which has made the city famous for having coffee “just right”. Among the many treasures you will find in Malaga, its cafeterias occupy, for obvious reasons, a very prominent place. Here we leave you two of the most emblematic coffee shops in the city. 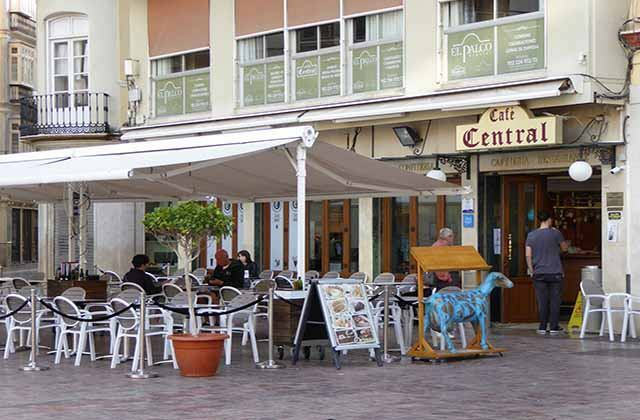 Café Central is an essential part of the panoramic view of Malaga, since it has been part of it since the 19thcentury. Located in Plaza de la Constitución, it is one of the most attractive places and the perfect place to taste any of the typical coffee styles of the capital. 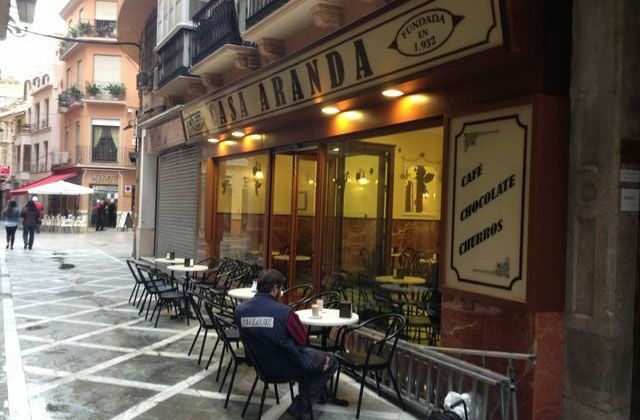 Casa Aranda is an emblem of Malaga, it is the traditional churreria of the city, since 1932. It is located in the heart of the city, in a beautiful alley full of shadows and whitewashed walls that make having a coffee a pleasure, whether in winter or summer. 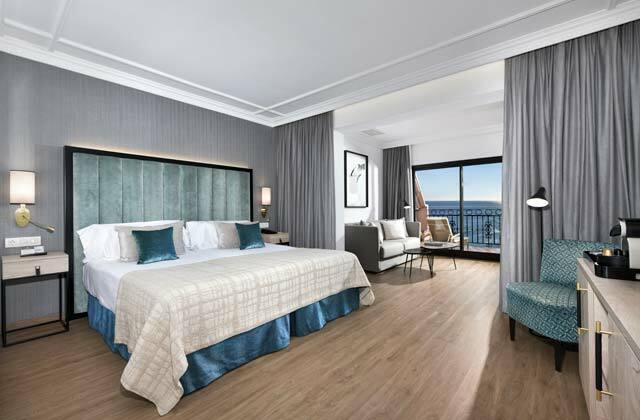 The best place to stay on the Costa del Sol, enjoy its cities and the great taste of a good Málaga coffee is undoubtedly Fuerte Hoteles. Fuerte Hoteles where you can, in addition to their services, enjoy the best of each area in the province. The chain’s more than 50 years’ experience are the best guarantee. 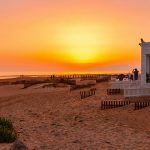 Marbella, Estepona and Torrox are some sites where you can find these incredible hotels.